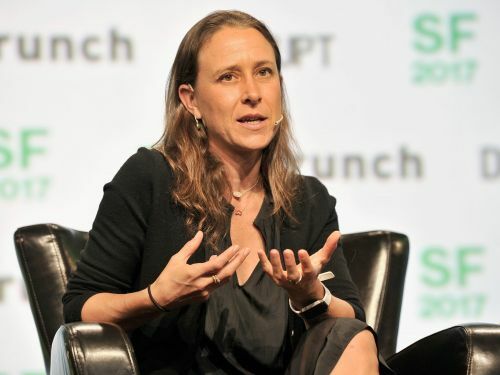 Anne Wojcicki, the CEO and founder of Silicon Valley's most popular genetics testing startup, 23andMe, said this week that she hopes the company expands its current health offering lineup. 23andMe, which made headlines recently on the heels of a new $300-million partnership with drug giant GlaxoSmithKline , currently offers health screenings for some of the genes involved in breast cancer, Alzheimer's, and Parkinson's. On Tuesday, Wojcicki said she hopes to add a new mental health screening that looks at how you process depression medications.